In a new study by Texas A&M Health Science Center and the Oregon State University, entitled “SUV39H1/H3K9me3 attenuates sulforaphane-induced apoptotic signaling in PC3 prostate cancer cells” researchers found that sulforaphane selectively targets cancer cells in advanced, metastatic prostate cancer by inducing modifications in the SUV39H1 enzyme. The study was published in the journal Oncogenesis. Sulforaphane (1-isothiocyanato-4-methylsulfinylbutane) is a molecule that has proven effective in therapy against several cancers, including metastatic prostate cancer. 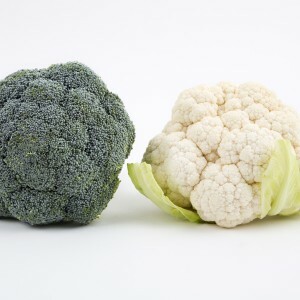 The molecule is derived from cruciferous vegetables, such as broccoli, and was shown to specifically induce cell death in advanced prostate cancer cells while being capable of delaying disease progression in mouse models. However, the mechanisms behind the action of sulforaphane and how it selectively kills cancer cells were not well known. In this study, researchers studied the mechanisms of action of sulforaphane in a cell line of metastatic, aggressive, androgen receptor-negative prostate cancer, called PC3 cells. 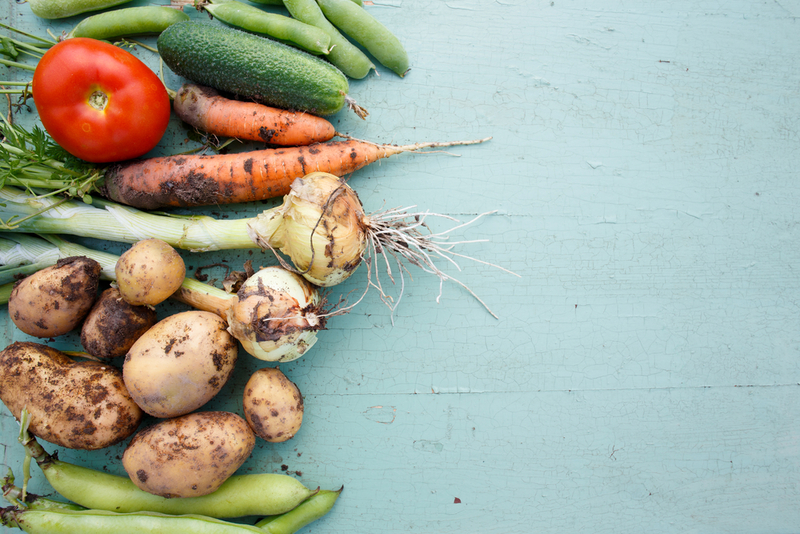 The authors discovered that sulforaphane acts by inducing post-translation modifications in an enzyme, the histone modifier SUV39H1, in PC3 cells. Specifically, the team found that sulforaphane increases apoptosis (cell death) in PC3 cells via its action on the SUV39H1 enzyme. Therefore, the authors suggest that a new therapeutical avenue is opened by targeting SUV39H1 dynamics and inducing cancer cell death in cases of advanced metastatic cancers, including breast, ovarian, colon and pancreatic cancer. Besides broccoli, sulforaphane is found in cauliflower and cabbages, however, broccoli contains the highest levels of this molecule. 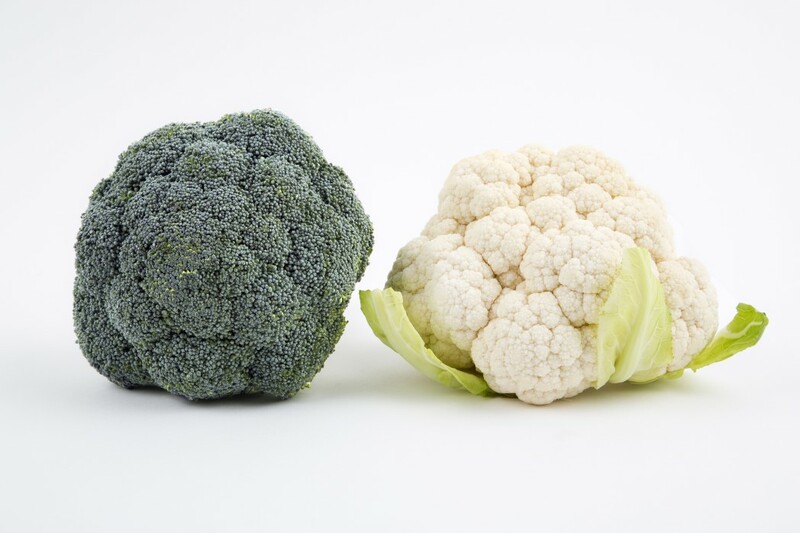 While the therapeutic dosage required for the clinical effect observed is much higher than what is found in dietary sources, this study adds to the list of several other studies highlighting the valuable health gains of consuming cruciferous vegetables.